Everyone likes free. Whether you’re just starting out in the world of recording or you’re just needing something for a quick project, here are our top picks for the best free audio recording software for Mac. Not what you were expecting, was it? 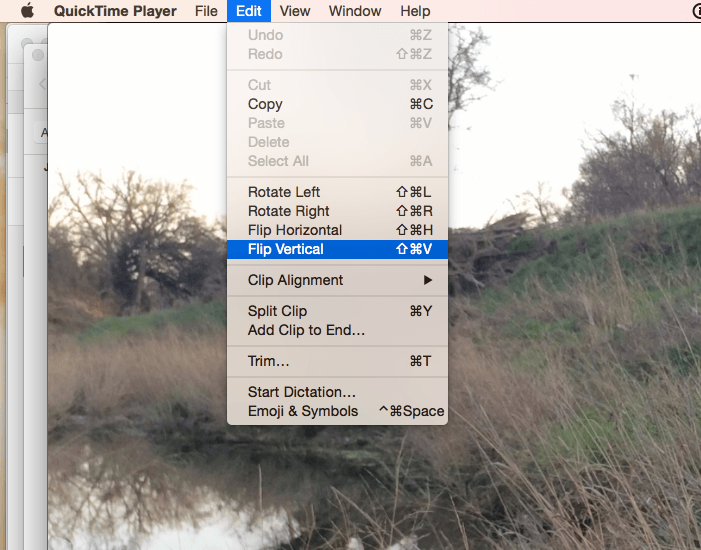 After all, Quicktime Player is just that: a player, right? Wrong. 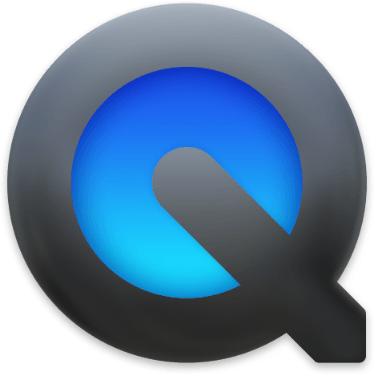 In fact, Quicktime Player may be the most poorly named Apple product out there. This application, which is part of the stock Mac operating system, is quite the little powerhouse. Not only does it play a wide range of audio and video formats, it’s an essential recording resource to have in your toolbox. 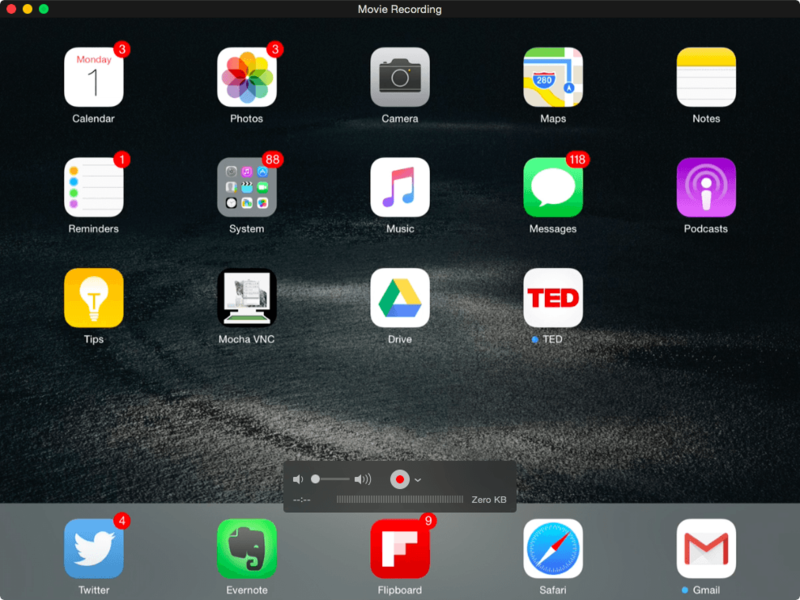 We’re not saying you’re going to record a multi-track song with Quicktime Player, but this app can record video and/or audio, as well as create screen captures from either your computer or attached iOS device. Quicktime Player offers several options for exporting your files, but if you don’t see what you need, just save it to disk and go from there. Oh, and we mentioned this was already on your Mac, right? We currently published the first part of our own full-fledged tutorial on how to best use all of Quicktime Player’s features, or you can check out Apple’s guide, “How to Use Quicktime Player”. 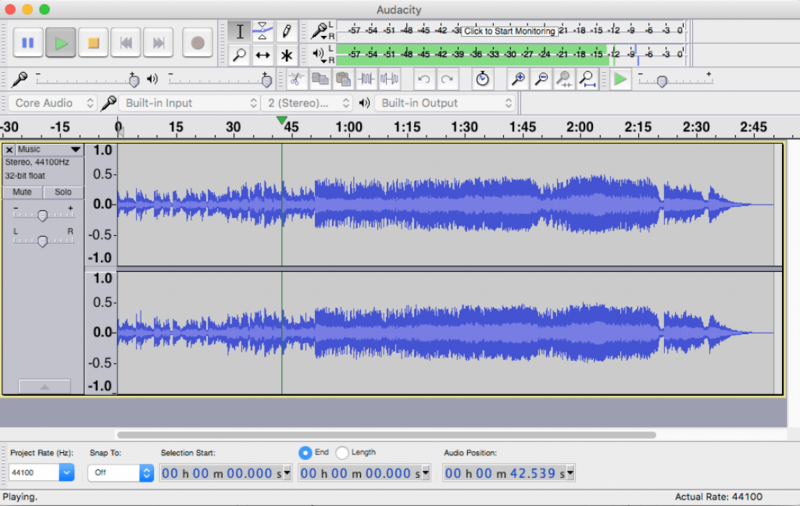 Quicktime took our top spot because it comes stock and is simple to use, but Audacity rules the day when it comes to features in a free audio recording application. In fact, Audacity could easily have been our number one choice. (We had quite the debate.) 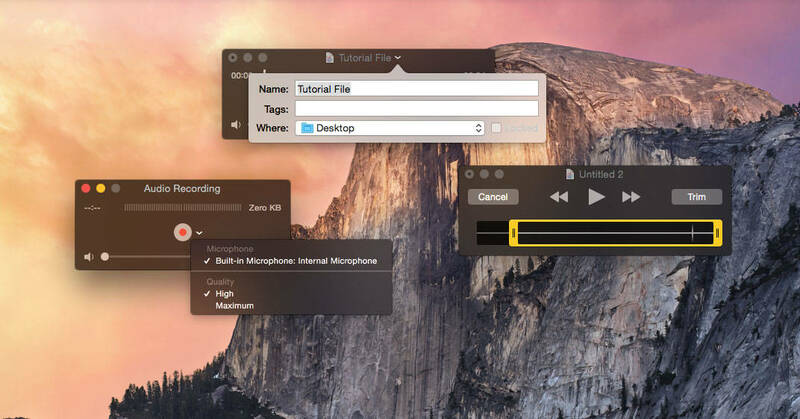 Do yourself a favor and check out this mainstay of audio recording, which is also available in Windows and Linux flavors. 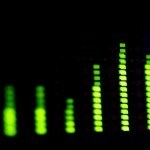 While Studio One Prime tops our upcoming list of free audio editing applications for the Mac (spoiler alert), it sits a bit lower on this list because it’s more than the average person needs to do a simple audio recording. 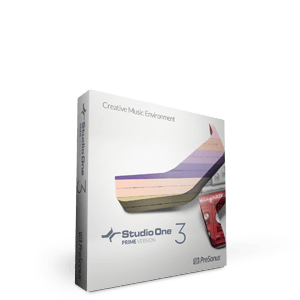 Studio One Prime is a pared down version of Studio One that comes in additional Artist and Professional flavors which have more features and flexibility. But for free, Prime is hard to beat. 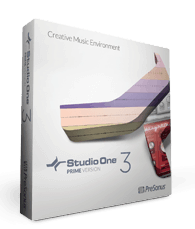 While the application is free, you do need to have a PreSonus user account to download Studio One Prime. Technically, GarageBand doesn’t belong on a list of free recording applications, because…well, it’s not free. But, c’mon…it’s $4.99. At that price, we actually feel more awkward about putting it on the list of paid apps than we do putting it here. (Though I’m sure we’ll put it there, too.) 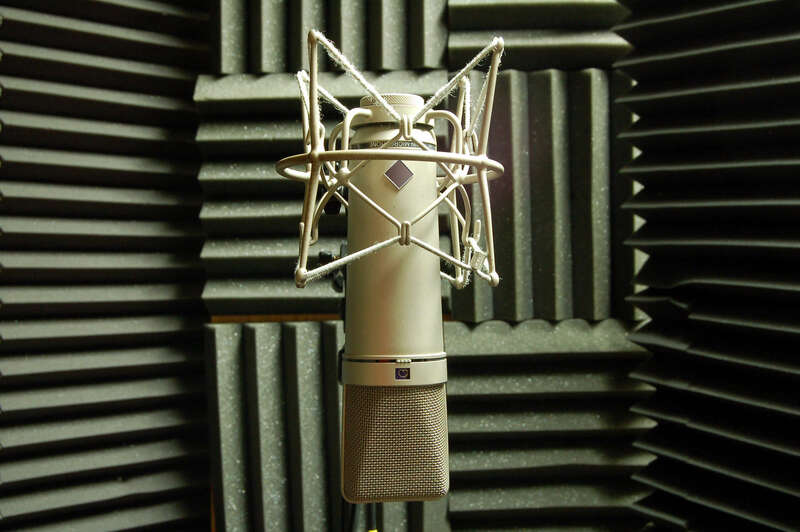 GarageBand is so easy to use, it is often our go-to tool for quick voiceovers and other audio projects, such as podcasts. And if you want to do more than record a simple audio recording, GarageBand can do that, too. While ‘serious’ musicians scoff at GarageBand for its simplified interface, it’s hard to deny the skull-smashing power of this ‘entry-level’ application. 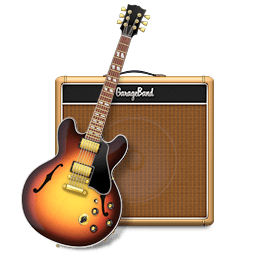 Another bonus is that GarageBand projects are easily imported into Apple’s pro platform, Logic, making GarageBand the obvious choice for budding musicians that want to grow within the Apple ecosystem. 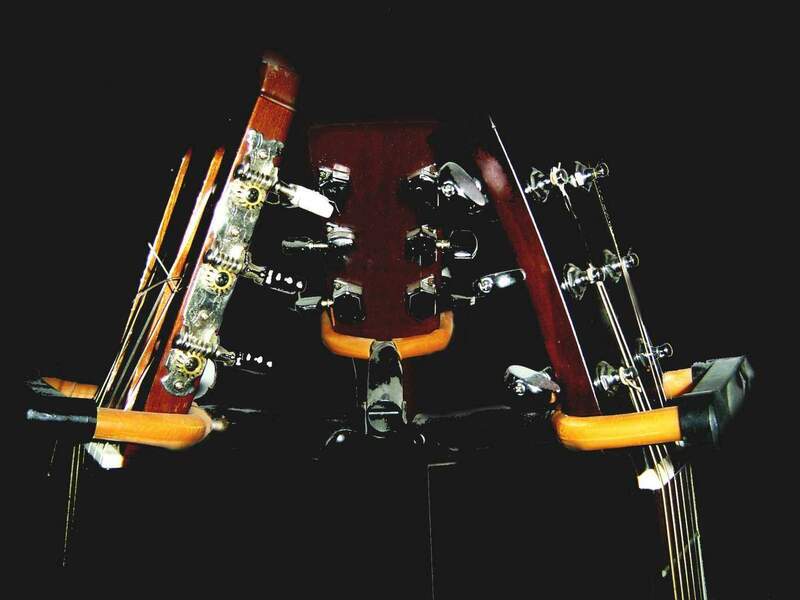 And if you think ‘serious’ musicians don’t GarageBand, think again. 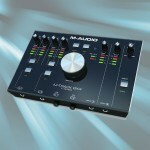 Check out this great article from MusicRadar showcasing some of the pro users of this ‘nearly free’ tool. 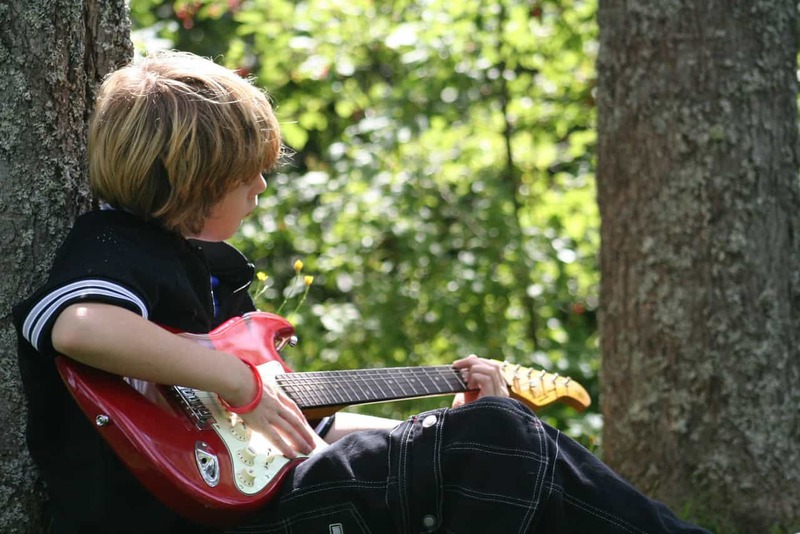 Get GarageBand from the Apple App Store here.